Full WordPress training manual with step by step direction. Additional online one-to-one training using, Chrome Remote Desktop and Skype, to guide and supervise you through any difficulties also available at £42 per hour plus VAT . 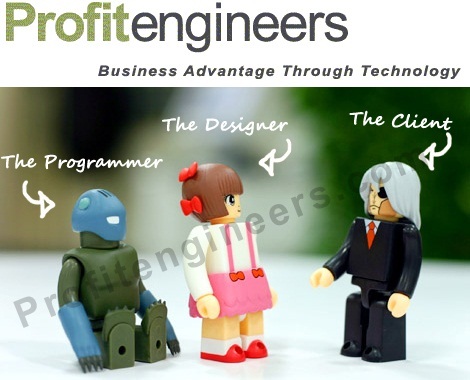 Profitengineers.com would be pleased to quote for you installation, setup, hosting and support. Website design & development start at £120 plus VAT including the first year’s hosting.